Up & Under Sports was established in January 2010 by Geraint and Jenny Lewis. This partnership has been formed through a common love of sport and between them Geraint and Jenny have over 20 years of Physical Education teaching experience. Geraint who has had experience as Head of a Physical Education Department and Jenny as a Deputy Head of Department at a Sports College have a real passion for inspiring young people through sport. Geraint and Jenny lived in Perth, Western Australia for 3 years and it was there that many of the ideas, techniques and concepts that enable them to offer such a depth of expertise was established. On returning to the UK in December 2009, Geraint and Jenny decided to turn their vision into a reality and Up & Under Sports was born. 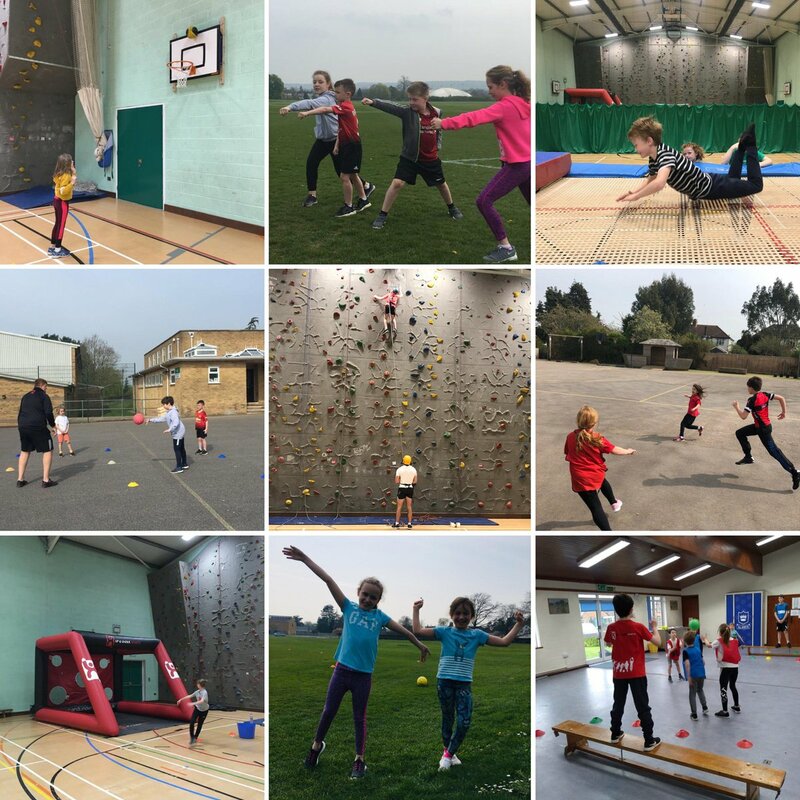 We now offer children the opportunity to experience new and exciting sports regardless of age, gender or ability through high quality sports coaching in schools and within the community. 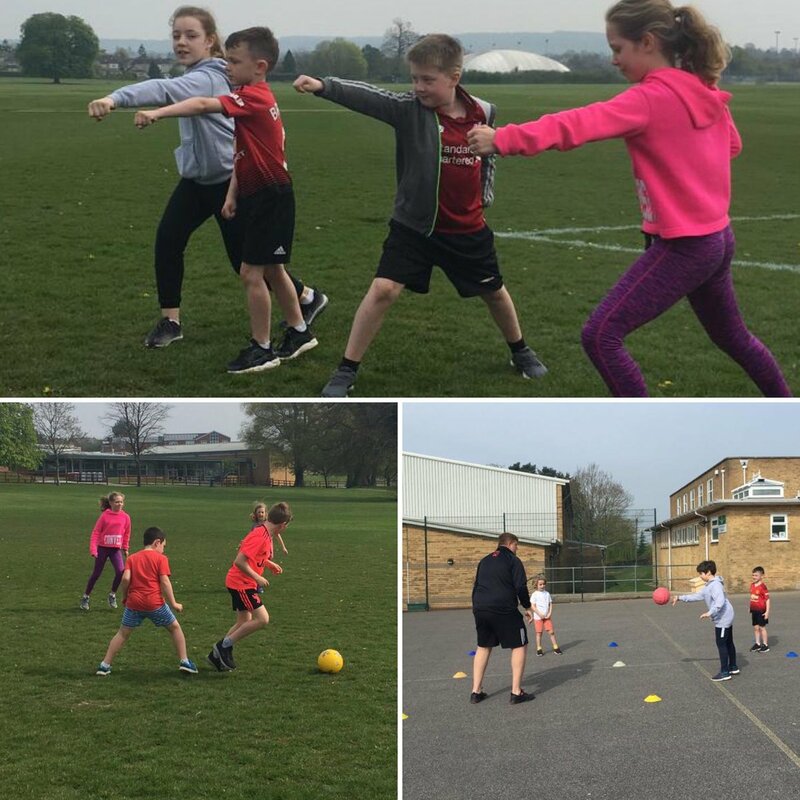 Up & Under Sports has a team of coaches covering the Bath, Bristol and Wiltshire area serving 60 Primary Schools, 12 Secondary and 5 Special Schools. 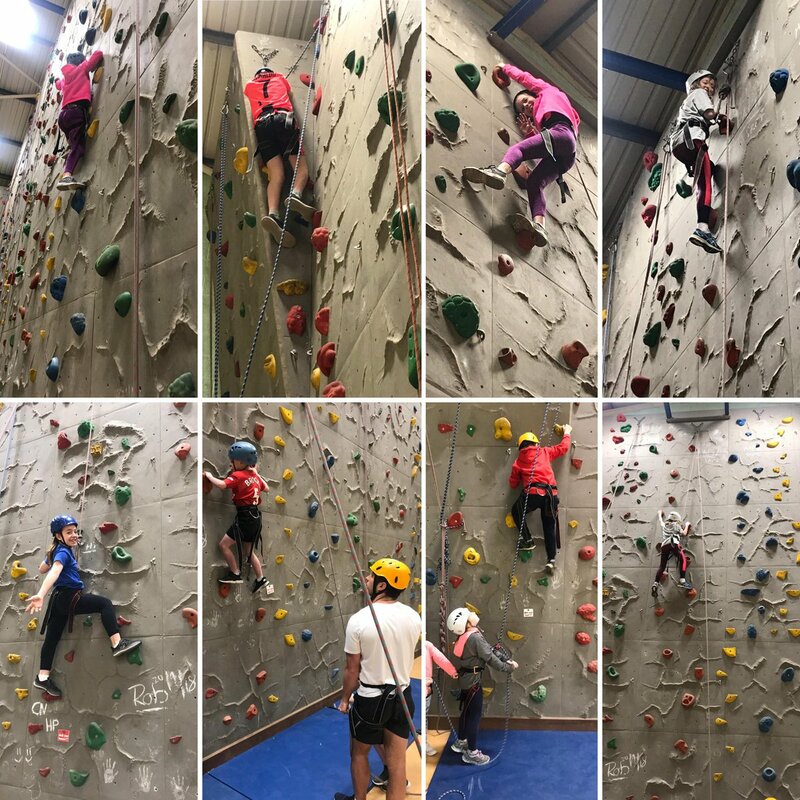 The Up & Under Sports team are all highly qualified coaches and hold either a Physical Education teaching degree or a minimum of a Level 2 NGB Qualification. Through rigorous training, observation and assessment of their coaches, Up & Under Sports are confident that their coaches offer engaging and progressive sessions which cater for all ages and both genders. All sessions will incorporate differentiation and each child will be coached according to their developmental needs. The team are all trained to identify, and work with, children with special educational needs and gifted and talented students, and can liaise with school staff to enable each child to reach their full potential. “All Up & Under Sports coaches are either qualified Physical Education teachers or Level 2 accredited coaches. All coaches have enhanced CRBs, First Aid and Child Protection & Safe Guarding certificates." Up & Under Sports provides sports coaching in a variety of sports during both curriculum and extracurricular time.